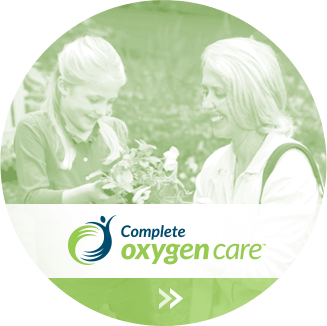 Complete Respiratory Care - Complete home oxygen, sleep therapy and tracheostomy care. in home oxygen, sleep therapy and tracheostomy care. 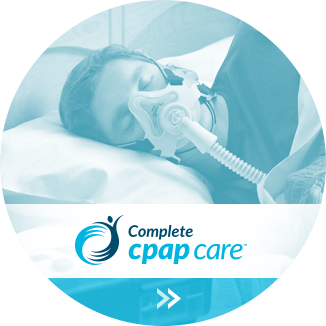 Complete Respiratory Care is a Canadian company established by experienced healthcare professionals to service clients and the medical community, responding to the ever changing needs of the healthcare industry. 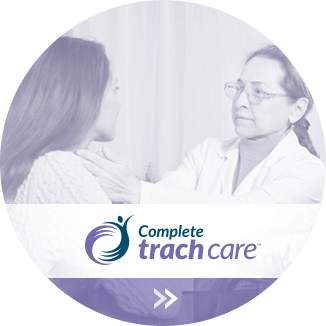 Our company is based on a commitment to quality client care and strong relationships with the medical community. Through leading edge technology and dedicated healthcare professionals, we assist our clients in achieving independence and improving quality of life. Providing the most trusted products and equipment. Already a customer? Let us know how well we met your needs by completing a brief 2 minute survey. Your answers will help us provide you with excellent customer service.